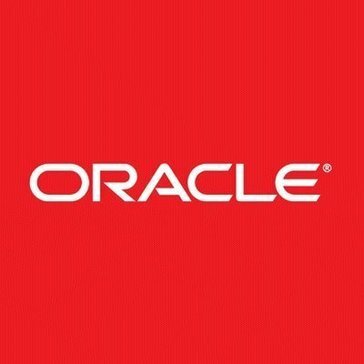 Work for Oracle Tax Reporting Cloud? Learning about Oracle EPM Cloud? "Oracle Tax reporting software has increased inefficiency and reduced cost. " Using the Oracle Tax reporting software has helped our organization to revamp our processes to become more efficient. The software has an amazing user interface and informational reports. With the new process we have been able to reduce costs. The transition process from our old software to the new software was a slow and tedious process. The implementation process exceeded our original timeline and cost more that expected. A user interface that can customized for each user. That way they can use the features that be for that person. We were able to reduce the number of days and resources used for our old tax reporting process. There has been an increase in the available reports used by managers. Learning about Oracle Tax Reporting Cloud? * We monitor all Oracle Tax Reporting Cloud reviews to prevent fraudulent reviews and keep review quality high. We do not post reviews by company employees or direct competitors. Validated reviews require the user to submit a screenshot of the product containing their user ID, in order to verify a user is an actual user of the product. Hi there! Are you looking to implement a solution like Oracle EPM Cloud?